Computer-aided optimization (CAO) has been around for ages, but nobody is utilizing this powerful technology. 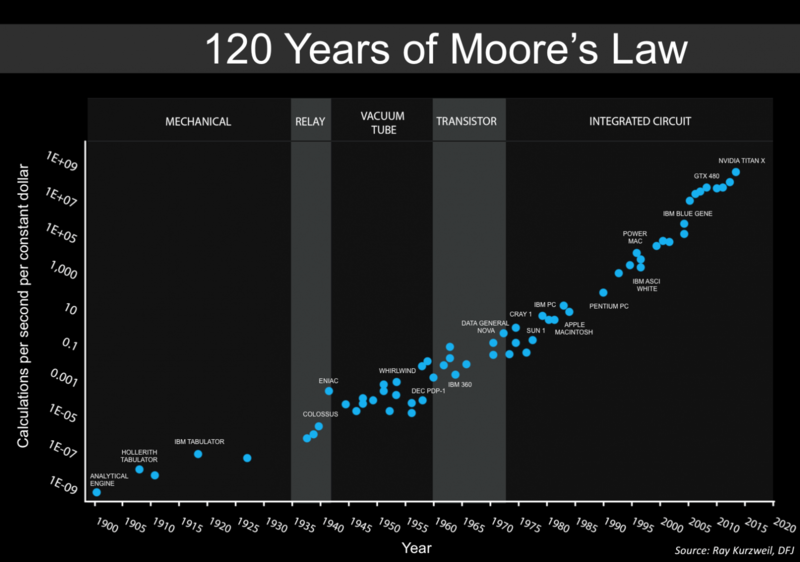 In the past, most companies just didn’t have the computing power to run optimizations, but those days are over. What has been lacking, is a CAO tool which will address the needs of the common product developer. Fortunately, now we have CORTIME. If you are a product developer, the word ‘optimization’ is not foreign to you. Optimizing designs both old and new, is probably already an integral part of your work process. So what is different about computer-aided optimization (CAO)? Let’s say that you are producing a bracket. Ideally you want to minimize the mass to keep both material costs and weight to a minimum, while maintaining the stress under a certain threshold. However, the route to the optimal equilibrium between mass and stress can be tedious and time-consuming. Often this results in a viable solution that meets the stress criteria, but with the notion that the mass could have been further reduced. With CAO, you won’t have to make a trade-off between development time and optimal designs. This will enable you to gain more insight into your design space, faster than what is humanly possible. If CAO is so great, why isn’t everybody using it? The funny thing is CAO has been around for almost as long as CAD and CAE. But until now it has mostly been reserved for bigger industrial companies or academic researchers. The common denominator for both is that they have historically developed their own unique software, which has limited mass accessibility. There are two major reasons for this. First, you needed the financial muscle to run optimization departments like this. Second, in the past it took a substantial amount of computing power to run CAO. However, an exponential growth in technological advances has gradually made powerful processors available for the common man. In other words, the technological and economic barriers of the past are becoming smaller every day. Equally important, a similar trend has happened in terms of CAD and CAE. In the past, these platforms were restricted to specialists, but now you would struggle to find any company working with design, who doesn’t use CAD. The use of CAE is more uncommon, but more and more companies are seeing the potential in using CAE in their development processes. The most recent study in CAD usage from Business Advantage, shows that 42% of the respondents now have CAE in-house, compared to 31% in 2014. Although CAE is not necessarily a prerequisite for using CAO, there are plenty of reasons why CAE is a driver for CAO. First, CAE is already predominantly being used for optimization (79% of CAE users). Second, CAO can automate long simulations, which are often seen as bottlenecks in the development process. Finally, many companies would like to introduce CAE earlier in the design process – moving away from a design centric workflow. The last issue was presented as the number one concern at the Analysis, Simulation, and Systems Engineering Software Summit (ASSESS) in 2015. All in all, the conditions have never been better for implementing CAO in your development process. At this point, you might be thinking: “Why isn’t CAO a staple item in every R&D department?” There are many reasons why CAO hasn’t been more widely adopted, and comprehensible market data answering that question is hard to come by. However, if we again look towards the studies performed by Business Advantage, we can learn a lot from the 58% of CAD users who aren’t using CAE. 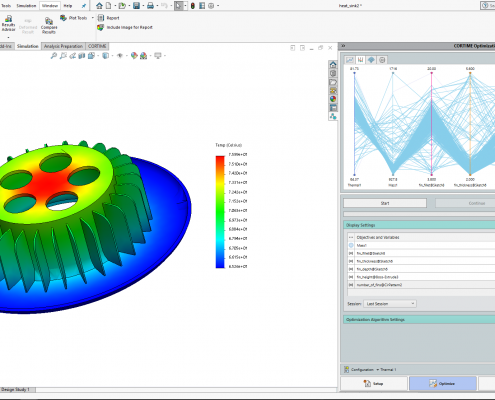 Their main reasons for not using CAE are: a lack of free support, software complexity and expensive software. We can definitely recognize these trends in our own market research concerning CAO. Ease-of-use is actually even more of an issue concerning CAO. 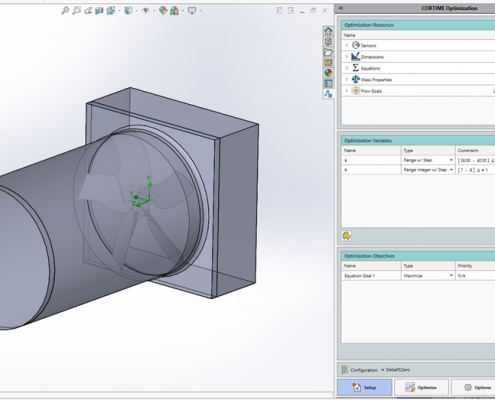 Unlike CAD or CAE, very few product developers have encountered CAO during their education. For many people CAO will be a completely new skill to learn, which a lot of CAO software on the market doesn’t cater to. Too much time is spent learning how to apply the software, which is something very few product developers have the time for. Just because you like developing complex products, doesn’t mean you want to work with complicated software. Furthermore, nobody has taken the time or effort to build a free learning platform around CAO, like SolidWorks have done with CAD and CAE. There is simply not enough learning content out there for product developers to easily and quickly get the information they need. If you do need personal support it is often included in an annual service charge, and thereby far from free. Lastly, most software on the market is very expensive. Naturally, this means that many companies are hesitant to make an investment in CAO. Since CAO is uncharted waters for most companies, the cost of the software (and price model) needs to reflect this. If a company takes these concerns seriously, and still provides a powerful optimization engine, CAO can finally become mainstay in the product developer’s toolkit. That is why we created CORTIME – the easiest and most valuable CAO tool on the market. 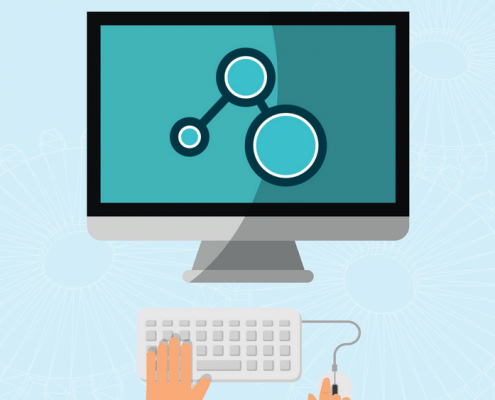 During our development process, we have been focused on creating a software that will seamlessly be integrated into your workflow, while still providing state-of-the-art optimization technology. In other words, we have built an answer to the concerns of product developers. In terms of ease-of-use, we have tried to eliminate every unnecessary step. 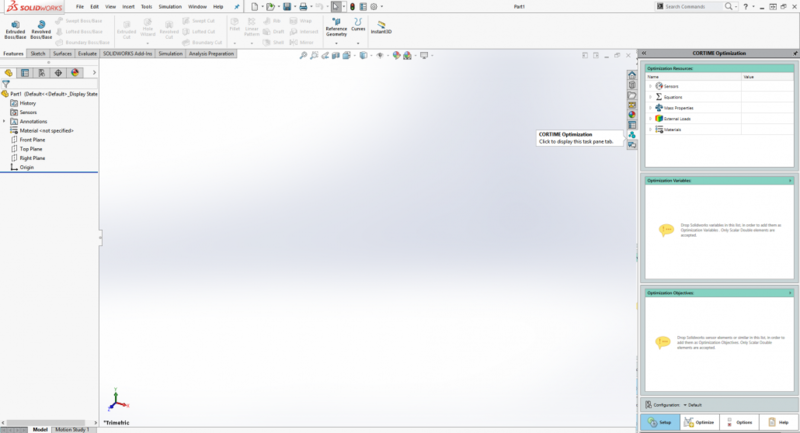 As an example, we are the only CAO software, which is integrated in the SolidWorks task pane. CORTIME is integrated in the task pane to the left, making it easily accessible. From then on, CORTIME does all the work. In the meantime you can dedicate yourself to other assignments, or even let CORTIME run overnight. When you come back the next morning, CORTIME will have an enormous body of data from which you can handpick your best design. The analysis tools enables you to quickly navigate your solution space. You can even share the results with your colleagues, bosses or clients, providing you with solid arguments in the design selection phase. Using CORTIME, you will have a CAO up and running within minutes. From then on you can reap the rewards of CORTIME, both in your development process and at the bottom line. CORTIME will automate design exploration and testing; create more designs, faster than what is humanly possible; and provide you with data analysis tool for the design selection. This will help you make better products, in less time, at a lower cost. So why aren’t you using CAO? With CORTIME, it has never been easier to get started. If you are interested to learn more feel free to explore the CORTIME universe below, or book a demo.